Every day we open dozens of new tabs to search the web and get our work done. You can say that the most accessed page during your whole browsing session is the new tab page. 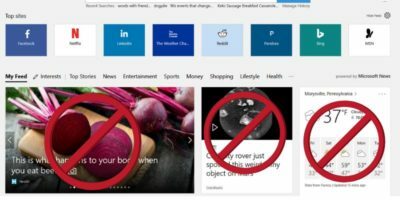 In your Chrome browser’s new tab page you see favorite websites, the search field or a doodle from Google, but what if you could make this page interesting? 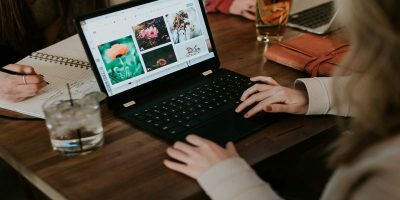 What can you do to get a truly motivational new tab page? 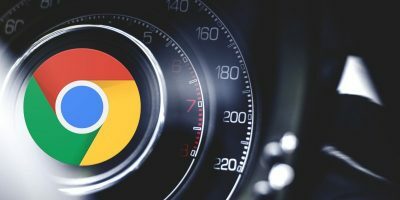 There are some Chrome extensions that will let you turn the new tab page into an attractive hub of motivation to get productive and focus on what matters. 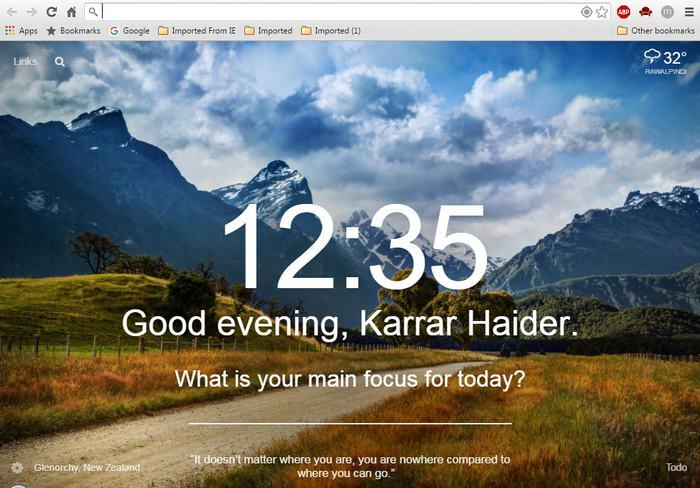 Below are five Chrome extensions that can motivate you every time you open a new tab. Momentum is your one-stop space for motivation to focus on what matters in a beautiful way. Every day it will let you enter a task to focus on that you need to get done, and it shows a new background and quote every day to motivate you. It also has a built-in to-do list where you can enter everything you need to do and easily access it whenever you open a new tab. Momentum also has a premium version ($1.99/month) that lets you change themes and fonts, skip backgrounds and quotes, fetch data from popular to-do list apps (like Wunderlist) and fully customize to-do lists. It does ask you to supply your email to sync changes across all your devices, but you can decline it if you don’t want this feature. If you are concerned about how you spend your time on the Web, then Be Limitless is the only extension you will ever need. 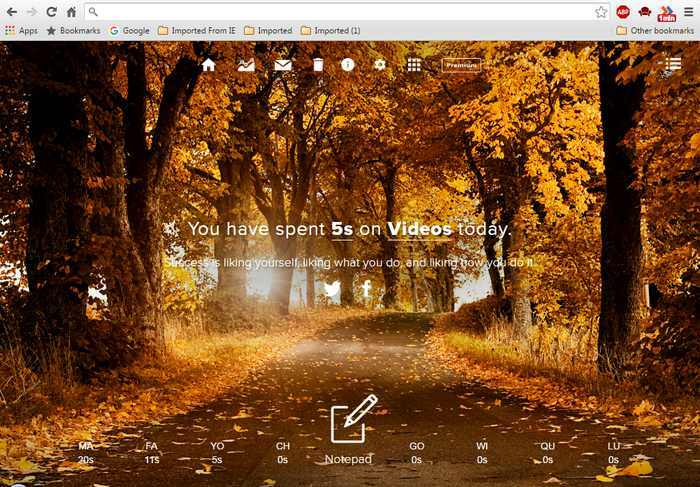 Be Limitless keeps a complete record of how much time you spend on each website. 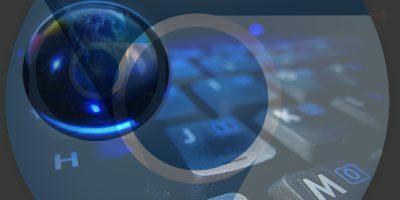 The websites are divided into categories like Social, Tech or Videos, etc., and you can see total time spent in each category. It also comes with a notepad to jot down notes, and a to-do list manager makes things a whole lot easier. Similar to Momentum, it also comes with a beautiful background and quotes, but the quotes change every time you open a new tab. Its premium version allows you to see weekly, monthly and yearly analytics. One thing many of us forget is that time is limited for everything, thus we just keep putting today’s tasks off until tomorrow. Mortality is a somewhat harsh approach to remind you that today is the day to get up and get things done. You just need to give your date of birth, and Mortality will show your current age in years, months, days, hours, minutes, seconds and even milliseconds on your new tab. The timer keeps running and tells you how quickly the time is slipping out of your hands. It literally makes you feel that you have less time, especially the milliseconds – they are quite scary. 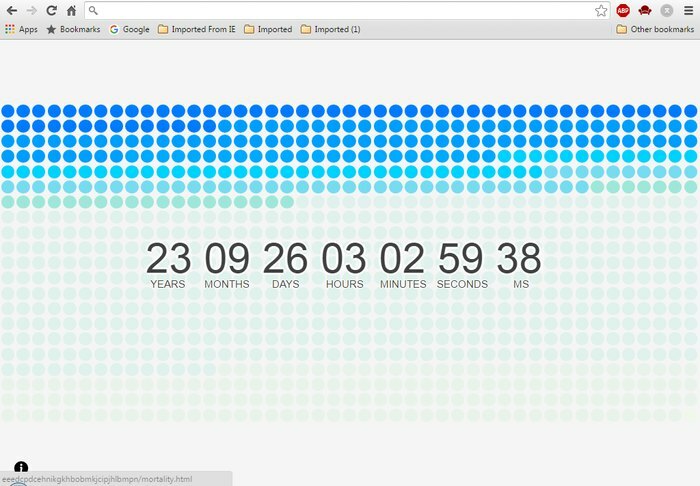 On top of the timer it shows the total months spent as colorful circles and squares to let you know how much you have already spent. 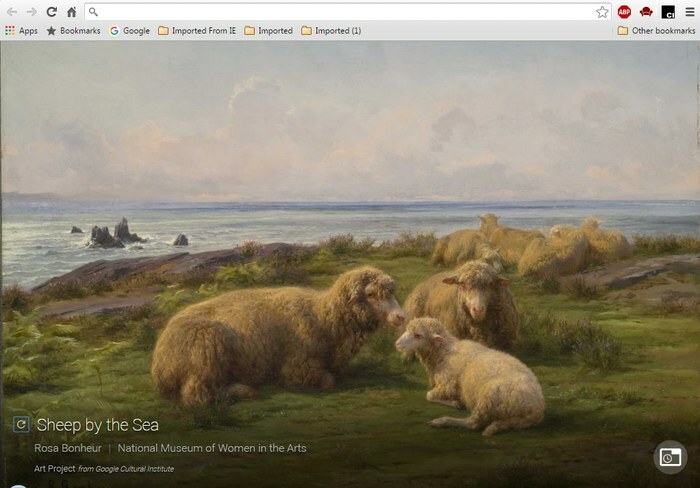 If art is something that inspires you, then the Google Art Project extension will let you feast your eyes upon a new art every time you open a new tab. You can see popular artwork from Monet, van Gogh and even street art fetched from the actual Google Art Project website. It shows full screen art with a tiny description of the painting name, artist name, and location where the painting is located. By default, it will show you one art design every day, but you can change the settings to show a new art design on each new tab. 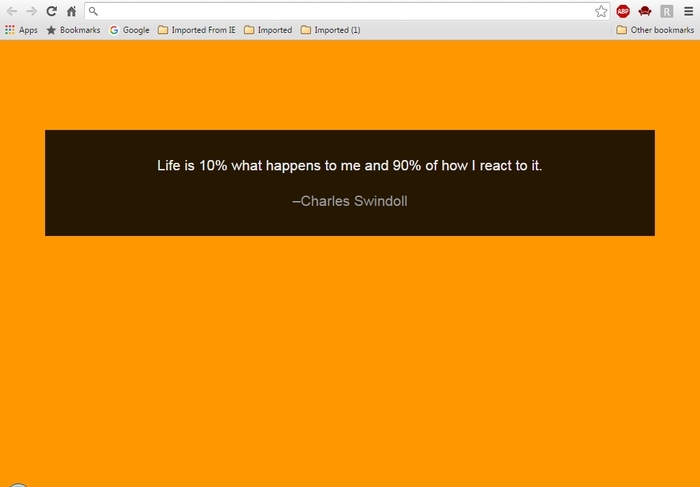 Random Quote takes a simple approach of showing a random quote whenever you open a new tab. There are no bells and whistles, just a plain single color background with a random quote on it. The color and quote changes every time you open a tab, and I have opened more than fifty tabs without repeating a single quote. I also found my new tab opening faster compared to the new default tab of Chrome after installing the above extensions. If helping other people gives you that positive feeling inside and motivates you in any way, then give Tab for a Cause a try. 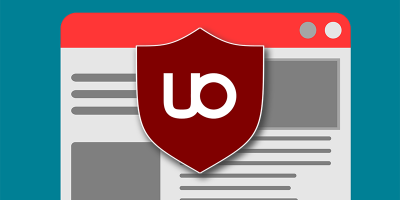 It lets you donate money to a charity by showing ads to you whenever you open a new tab. All the money earned from these ads will be donated to notable charities. It also has a level system to motivate you and show you how you are helping others. You can also see how much money has been donated to each charity and can also ask for a receipt if you don’t trust it. Changing your new tab to something motivational is a great way to be productive. 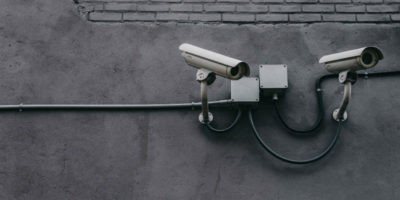 I didn’t find any way to use all of these extensions together at the same time or in intervals, so you will have to pick just one of these extensions. Although, it would have been really cool if we could somehow benefit from all of these tab-changing extensions at the same time. What do you prefer on Chrome’s new tab? Let us know in the comments. Chinup is also a great extension. It shows up new thought daily in a new tab. New Tab page gives you a moment of calm and inspires you to be more productive, get inspired with a photo and quote.